The impact of the virus that get into your smart phone, it will experience a problem to your Android, such as slow loading, corrupted files, bootloop, restarting by itself, even can’t be turned on. There are also another factors such as the application cannot be opened or the Android screen suddenly restarts by itself. 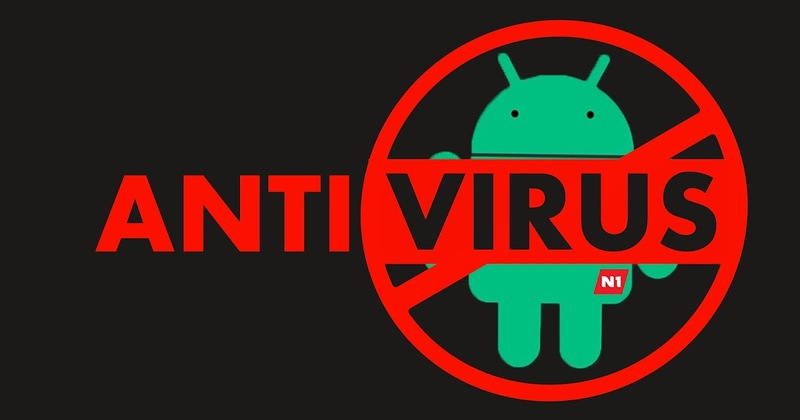 To avoid the virus to get into your smartphone, it is necessary to have a special Android Antivirus, so that it is safe from various problem that is caused by smart phone virus.